Preliminary Design Review (PDR) – March 2012 – Completed April 24, 25, and 26th. 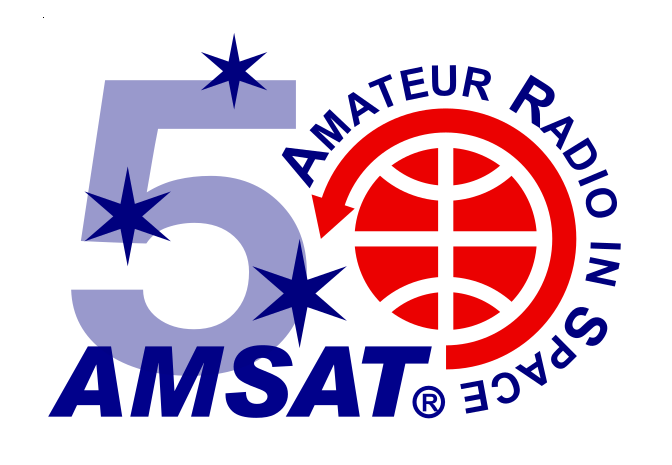 *Those interested in more details may wish to see the papers in the yearly Proceedings of the AMSAT-NA Space Symposium, available from the AMSAT Store. 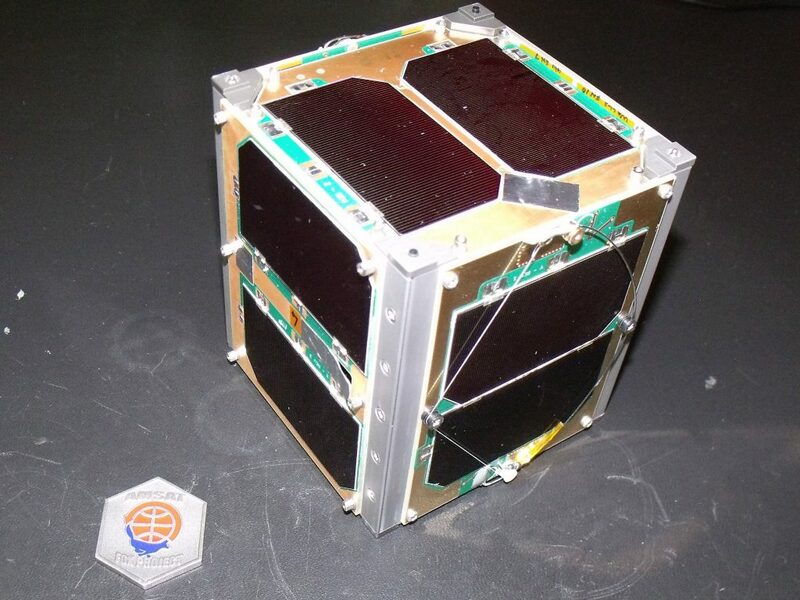 Some of the relevant presentations by members of the AMSAT Engineering Team may be downloaded here.